This is way awesome news! 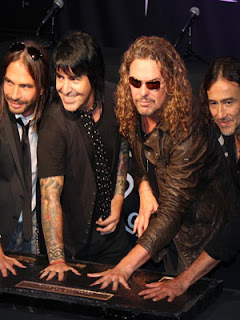 Mana, has been inducted to the Rock & Roll Hall of Fame in California, with the likes of Eric Clapton, John Lennon, Aerosmith and other major rock legends. Felicidades!